Welcome to 1419 Timbertop Dr. This beautiful colonial home is move-in ready and features 4 bedrooms 2.5 baths, over 2000 sq ft of living space with a superb floor plan. Foyered entry greets you as the first floor boasts a formal living room and formal dining room for elegant entertaining or peaceful relaxation. 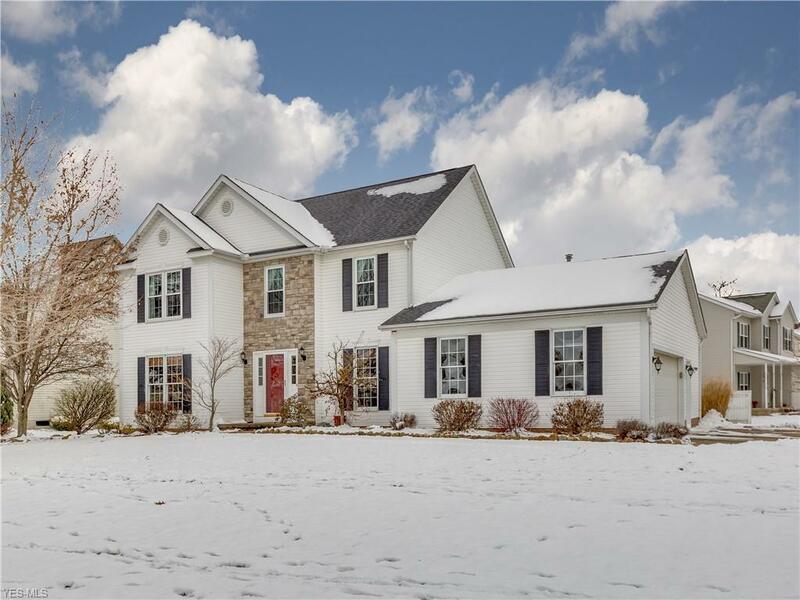 Enjoy the heart of this home a sizeable kitchen complete with all appliances, breakfast bar, and is open to the dining area, family room that highlighting a gas stone fireplace. Add more space with sliders to the 16x16 deck built in 2016, opening up the outdoors space in warmer weather. Upstairs youll appreciate the cathedral master suite with walk in closet, private master bath, 3 bedrooms and full bath. Bonus! 1st floor laundry, 2.5 car garage with opener (2015) and wide concrete drive. 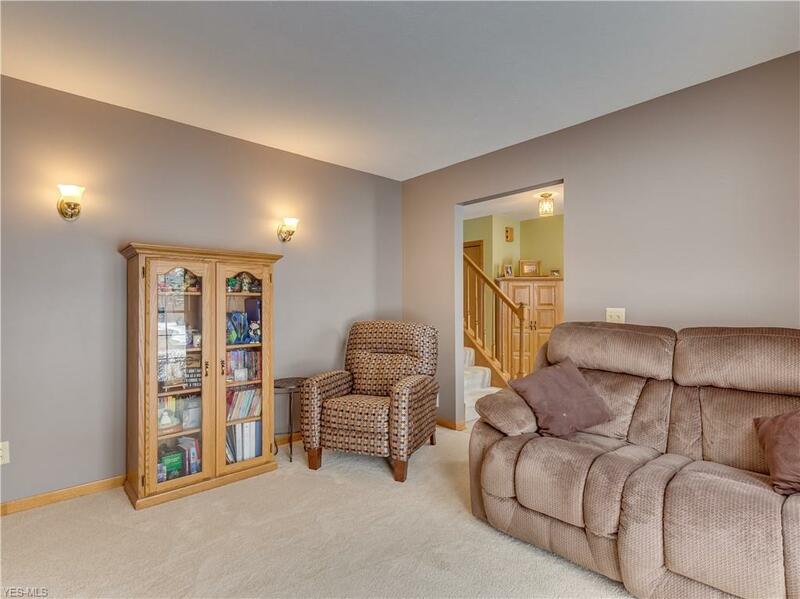 The full basement is dry locked, ceiling painted with ample storage space and more. 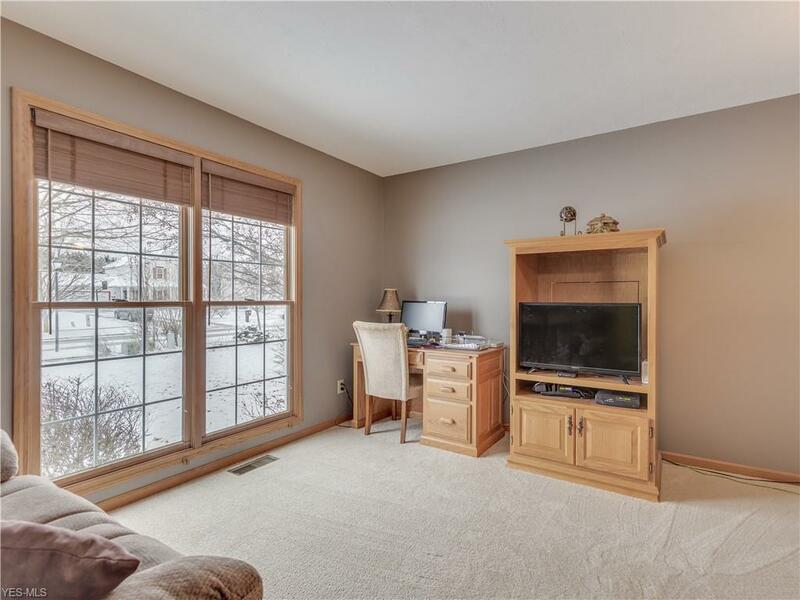 Updates are perfect with the entire first floor carpeting and Luxury vinyl tile, new water heater, furnace, air conditioner, some windows and new roof in 2016. New oven 2017, sump pump, master bath luxury vinyl tile flooring, kitchen lights and additional windows in 2018. 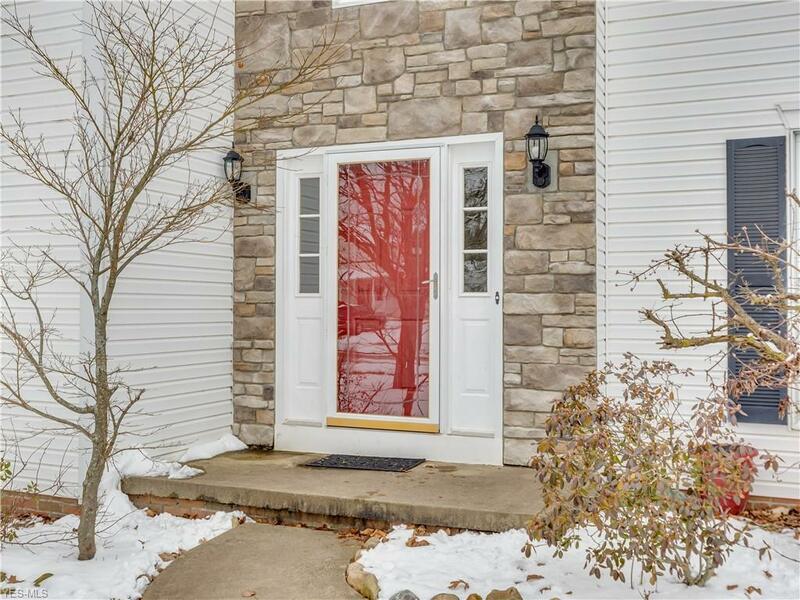 This home has been well cared for and is waiting for a new owner to adore as much as the previous. Close to schools, shopping and area entertainment. Call today to set up your personal tour and take delight that this could be your new home!